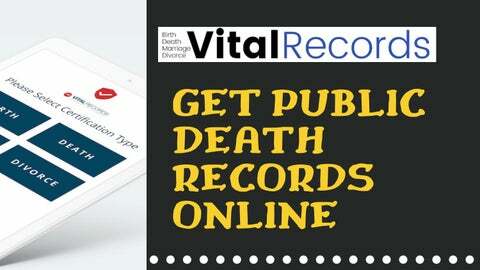 ABOUT VITAL RECORDS ONLINE Vital Records Online is a platform that provide all type of vital documents online. You can get birth certificates, marriage certificates, death records, at a click of a button. What is a Death Certificate? Death certificates are certified documents issued by medical practitioners such as coroners, morticians, or doctors, certifying that the person is deceased and listing the date, location, and cause of their death. 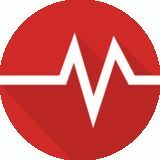 This data is then registered with the local health office or office of vital records to create death indexes for public data and legal reasons. How Long Does It Take to Receive a Death Certificate? In most cases, a funeral home will issue a death certificate within 1-4 days of receiving the body. In some states, law mandates that a death certificate must be registered and issued within 72 hours of the death.